ABSTRACT: Is there a music composition and production formula for a Boy Band? This question is rooted in the trans-cultural context of the 1990s, and it is important for musicologists, entrepreneurs, composers and producers to research this. 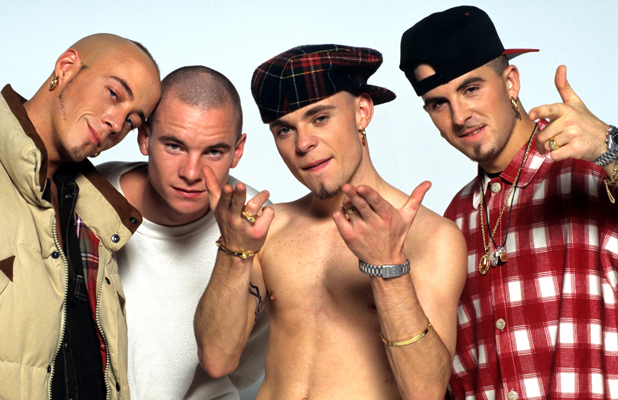 My study is based on the phenomena of Boy Band success of the 1990s and I am looking at an empirically and theoretically grounded formula proposal that started then and could be contextualized today with ethnographic reflection. 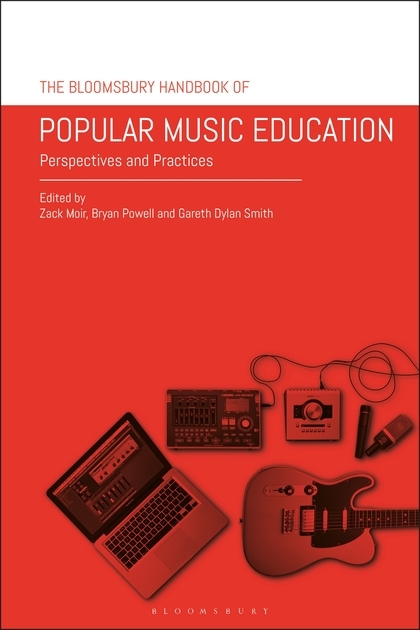 In this paper, I will use my own knowledge and experience in the Boy Band genre; I had success as a producer and composer in the 1990s with ‘East 17’ and ‘Boyzone’. I will then contrast this with the views of the managers of those bands – Tom Watkins and Louis Walsh. This will raise some questions around the compositional techniques and the music production technology used today both in professional studios and home recording facilities. What interactive media do composers and musicians in both regional and international contexts use for the collaboration process? Do composition and even recording sessions need to take place in the same room any longer? Pop act ‘The KLF’ (Jimmy Cauty and Bill Drummond) wrote ‘The Manual (How To Have a Number One The Easy Way)’ 1. This presented the idea of a formula to have a guaranteed No.1 hit single in the UK charts in the 1980s/90s. This will be explored alongside an analysis of data towards my proposed formula for a successful manufactured Boy Band. Richard (Wikipedia page) provided a brief history of the book and described its journey through various publishers to its current home at OUP. 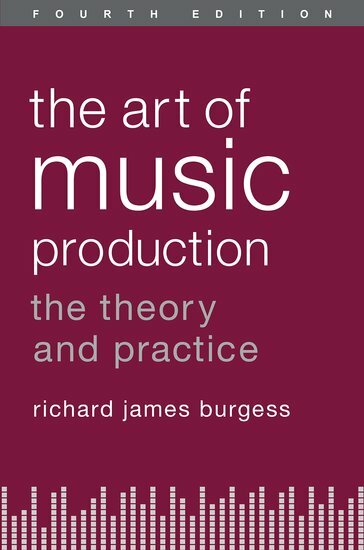 He discussed the initial rationale for the book (from 1994) and the way its context has changed as the ‘album development timescale’ has shrunk over the last 20 years. He notes that the wrong choice of a producer can jeopardise an artist’s career – and states that he partly wrote it to correct what he perceived to be the unhelpfully poor producer selection by some A&R people.